A purpose built marina, part of a prestigious waterfront development, offering quality moorings on the picturesque Leeds Liverpool Canal between Leeds and Bingley. The Leeds Liverpool Canal provides for a wealth of spectacular cruising and is not subject to the vagaries of water level experienced on some river navigations. 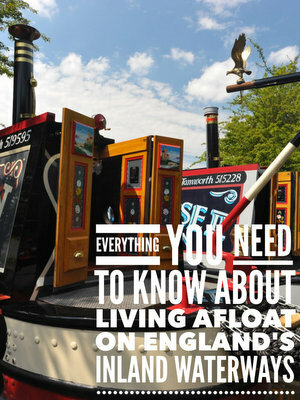 Take an out and back trip through the famous Bingley five rise locks up to Skipton and beyond for a short break, or a trip ‘over the hill’ into Lancashire or even a longer journey as part of a Northern ‘ring’. 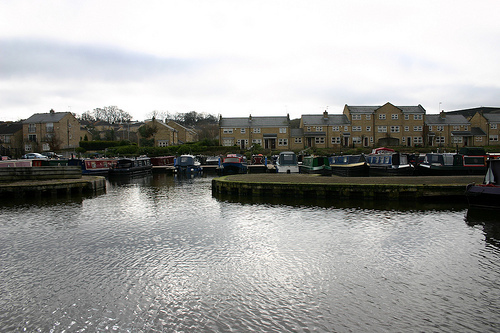 Apperley Bridge is the ideal starting point for a canal trip and a nice place to come home to!